Are you worried about missing important conversations while you can’t recall them according to your memory or handwriting? Do you want to catch all the main points of the conference? This 4GB Mini USB Flash Digital Voice Recorder Black will be a good helper. 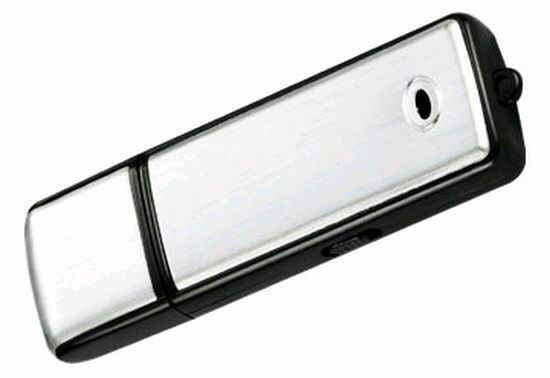 Looking just like a USB data stick, this voice recorder is the perfect pocket-sized way to record discreetly or covertly. It supports WAV formats, will be your good partner. This voice recorder features simple one-key recording and longtime recording - no software to install. 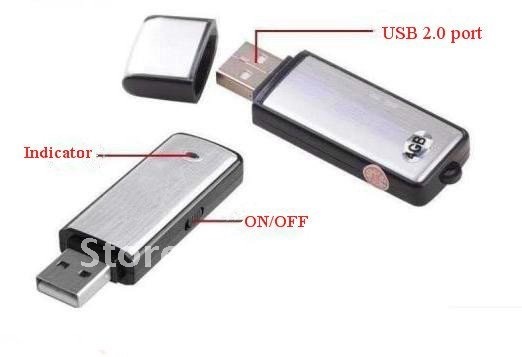 Not only does it make audio recordings, but it also works as a regular USB flash drive. What a functional voice recorder that provides great convenience in class-recording, conference-recording as well as note-recording.